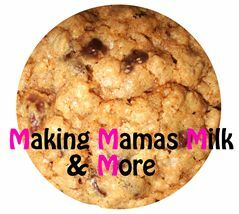 Like Making Mama's Milk & More on Facebook. 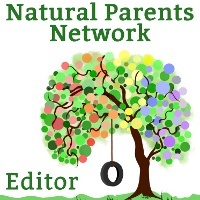 Visit the Making Mama's Milk & More website. Follow Making Mama's Milk on Twitter.